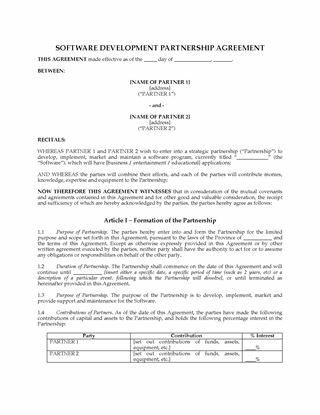 Set up a joint venture to develop new software applications with this Canada Software Development Joint Venture Agreement. 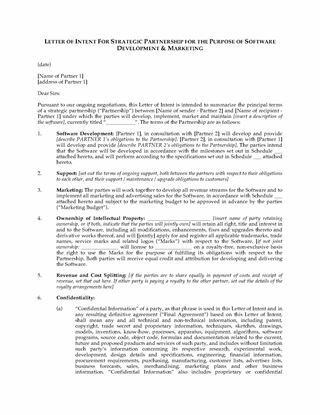 The Agreement is between a software developer and a client who will invest in the project. 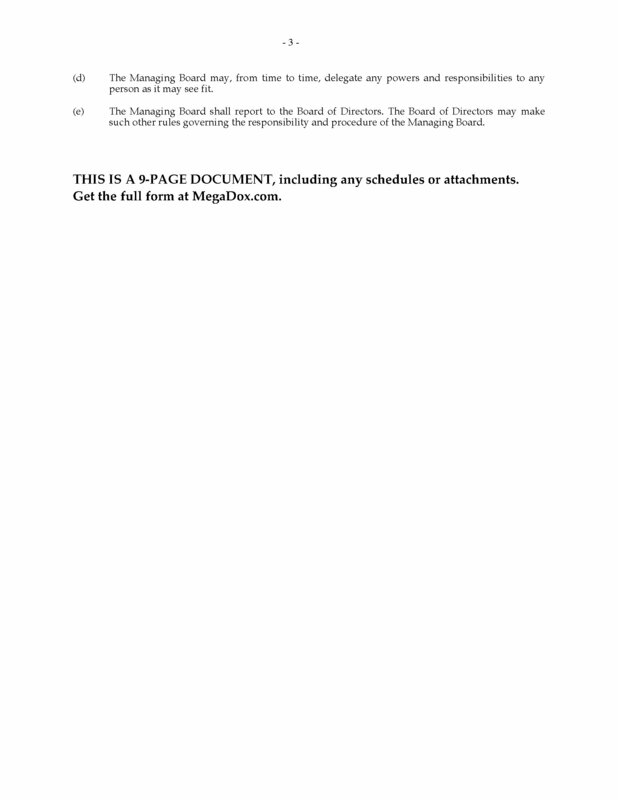 The parties agree to form a corporation which will issue shares to the joint venturers proportionate to their investment. 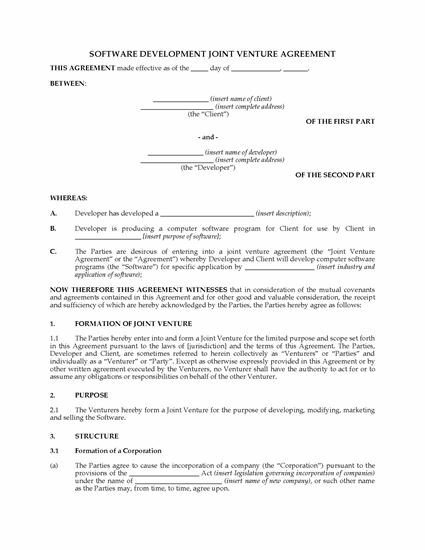 For tax purposes, the relationship is deemed to be a joint venture, not a partnership. 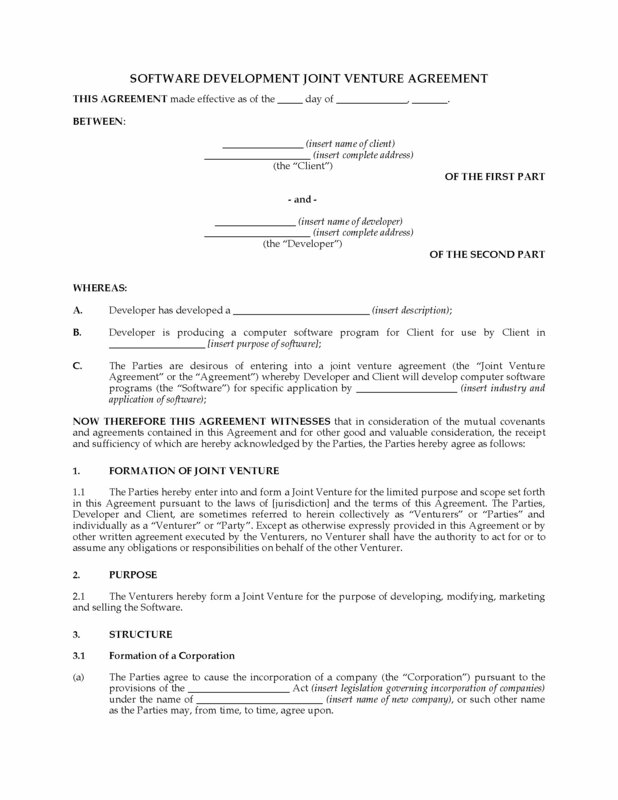 provisions for one joint venturer to buy out the interest of another if an event of default occurs. 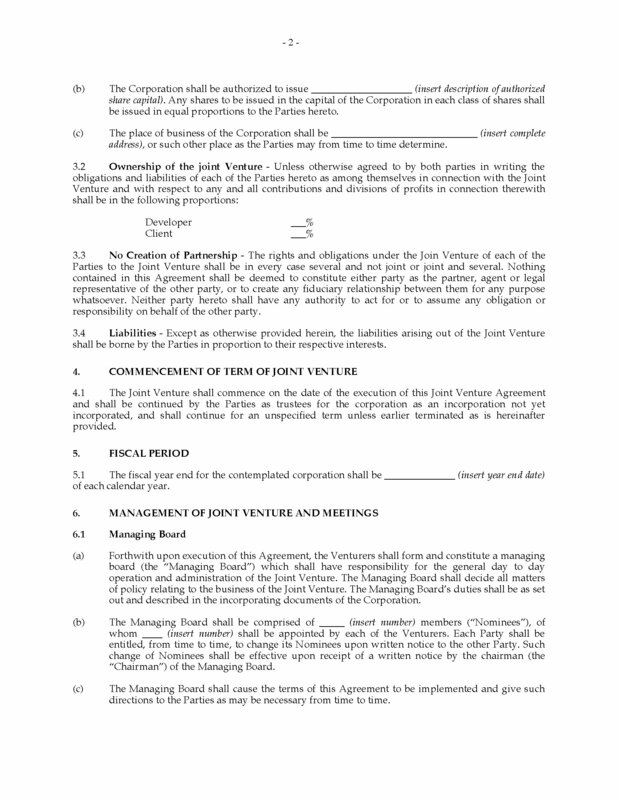 Each co-venturer will be free to continue their own business activities separately and apart from the joint venture, unless the activities directly compete with the business of the joint venture. 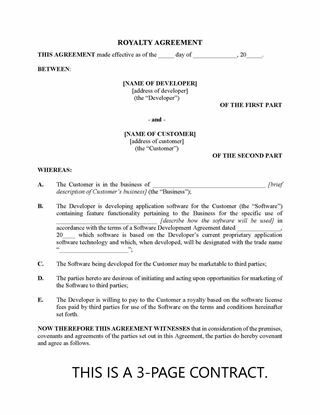 This Software Development Joint Venture Agreement is governed by the laws of Canada and can be used in any province or territory except Quebec.